Road Cyclist? 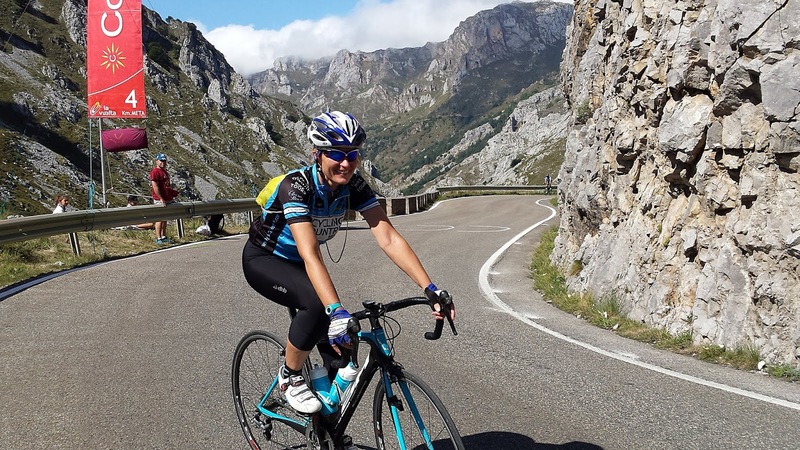 Thinking of Cycling in Spain? Climb some Hills? 5. 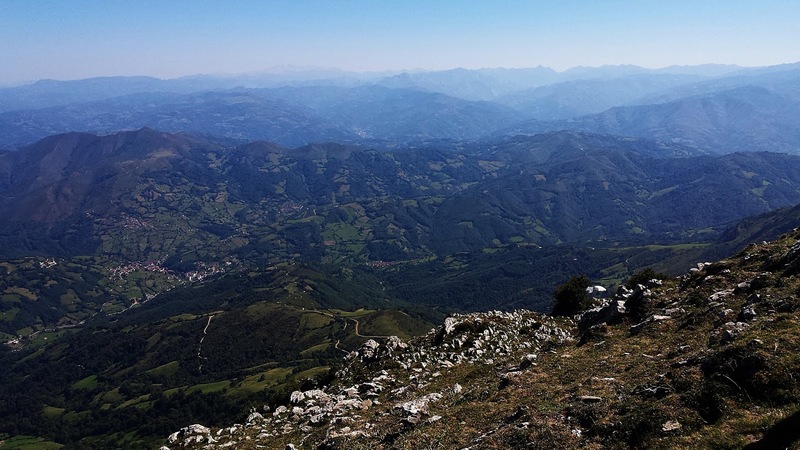 Peña Cabarga (Cantabria) – “Naughty North Climb”. At only 6km long, this climb is a short sharp shock! From sea level to a height of 566 meters it soon ramps up. With a small downhill at before the 4km marker, the final 1km averages 15%. The finish is always explosive for the pros (maybe not for us!). The views out to the seashore at the top are 2nd to none, and make for a great backdrop for any summit. 4. 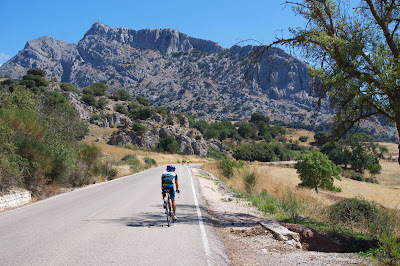 Valdepeñas de Jaén and La Pandera (Andalucia) - “Al-Andalus Ascent” Valdepeñas has one of the toughest ramps in the world of cycling. With an inclination of almost 30% it is more than enough to ensure an epic day of racing for the aficionados. However it is so short it is not even categorized. The area around is spectacular cycling with Andalucian castles galore. 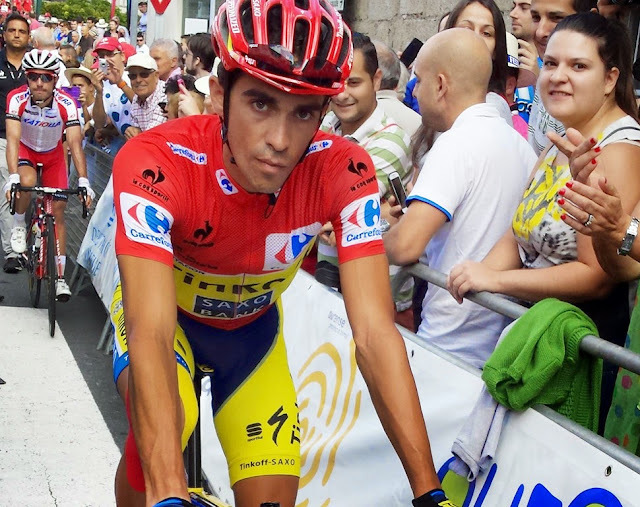 Join up the nearby La Pandera climb. Famous, steep and unshaded is not to be missed in the summer sun for those who like a challenge! 3. Lagos de Covadonga (Picos de Europa) – “Warrior Rise” Many a past La Vuelta a España have been decided here. Usually the etapa reina (Queen Stage) this twisting climb begins by the basilica of Covadonga, and rises to the glacial lake of Enol – the hardest km being a muscle shrieking grind at 15% gradient (nicknamed, “La Huesera” or Bone yard). The climb to the Sierra Nevada (25 kilometres and 9% average gradient to a height of 2,500 metres) is one of the great climbs in world cycling, but don´t stop there keep going and reach 3,380 meters at the top of the highest paved road in Europe (we say “paved” with a pinch of salt as the road is in incredibly rough condition over 2500m.) Weather conditions only allow this if there has been no snow in late Spring. Bring your oxygen mask! 1. 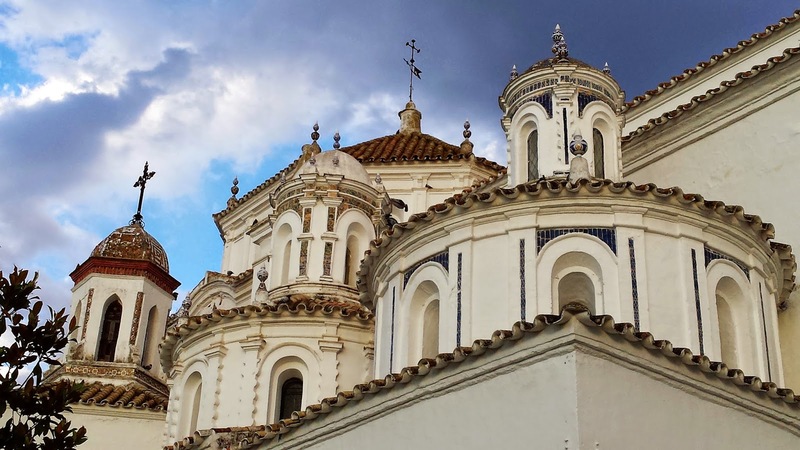 Angliru (Asturias) – "Not for the Nervous" - La Vuelta organisers wanted something in the national race to rival the famed mountains of Le Tour (Alpe d´Huez and Ventoux). They certainly found a hill to be reckoned with. And painful it certainly is, the climb is only 12.5km long with the first half of the climb not too demanding. The first 5kms are at an average gradient of 7.6%, the 6th km is 2.1% (that feels like a downhill!) before the incredible last 6kms are an average of 13%, with a ramp at almost 24% at the Alto de El Angliru.......gulp! Good luck.